Register To Vote Oklahoma! 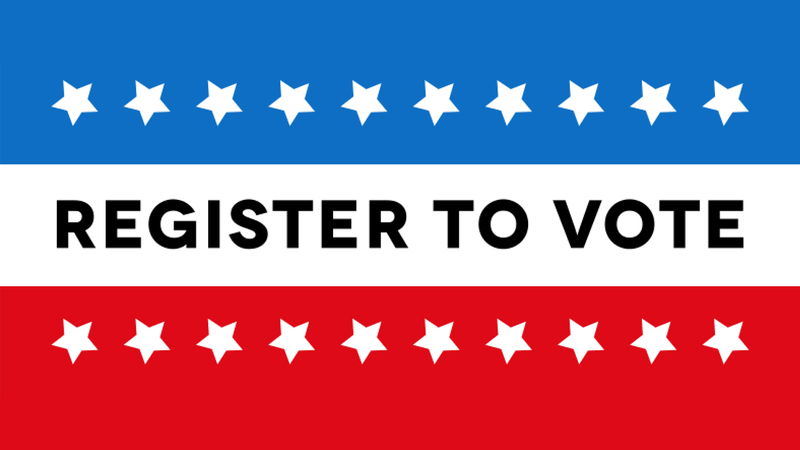 You have until Friday (October 12) to get registered so you can vote in the November 6 election. Details: https://www.ok.gov/elections/Voter_Info/Register_to_Vote/.